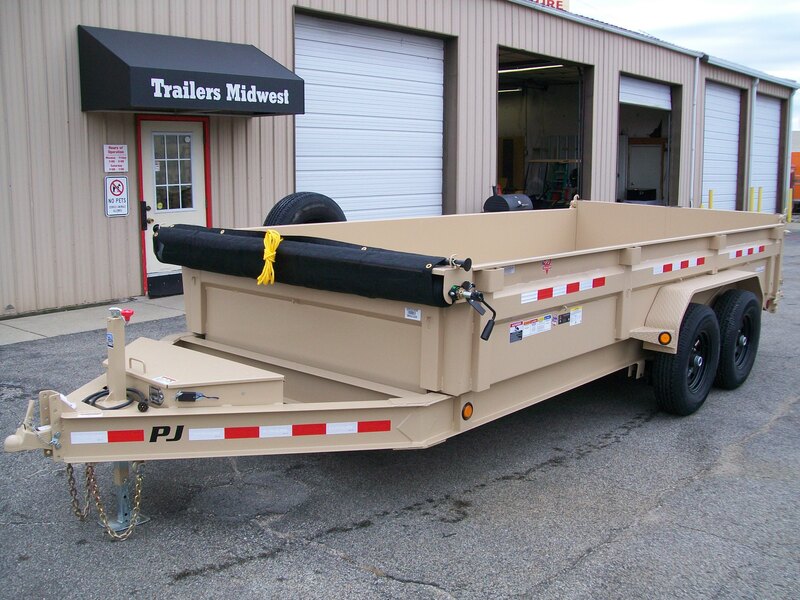 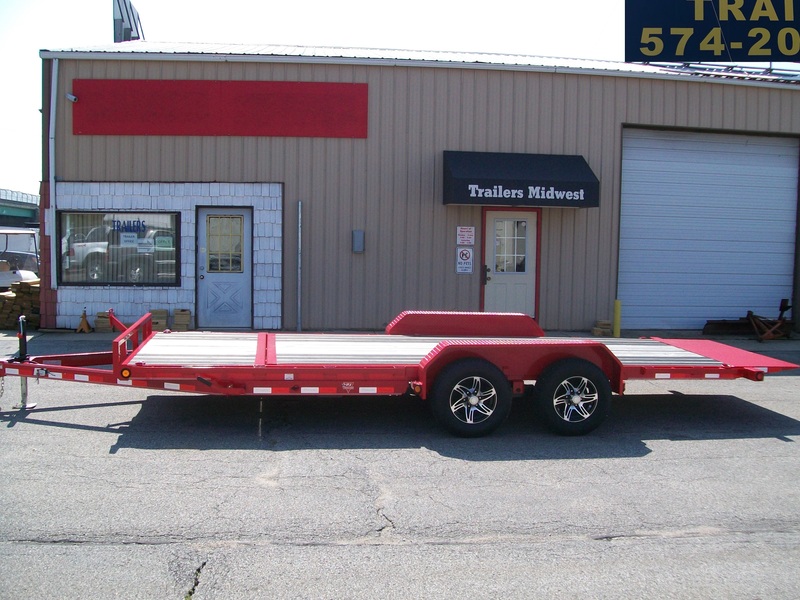 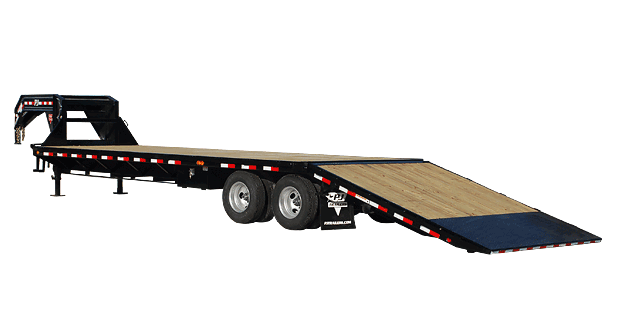 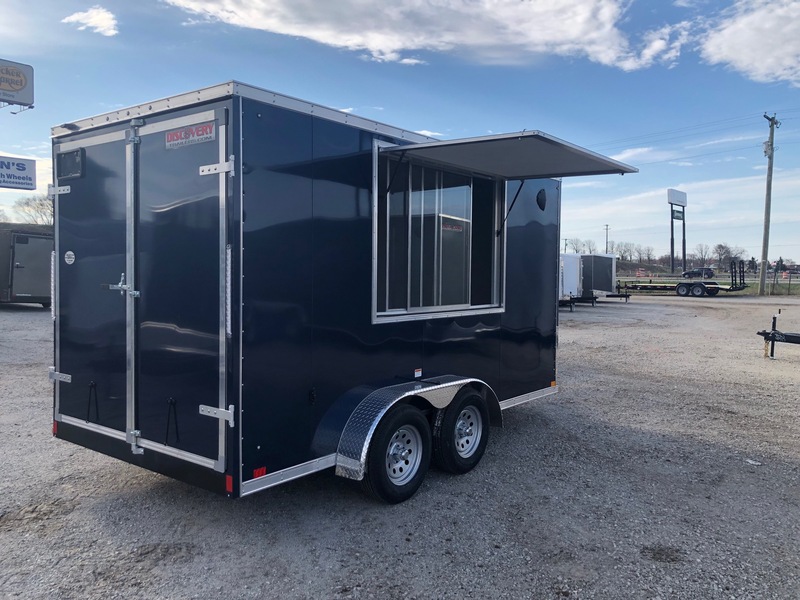 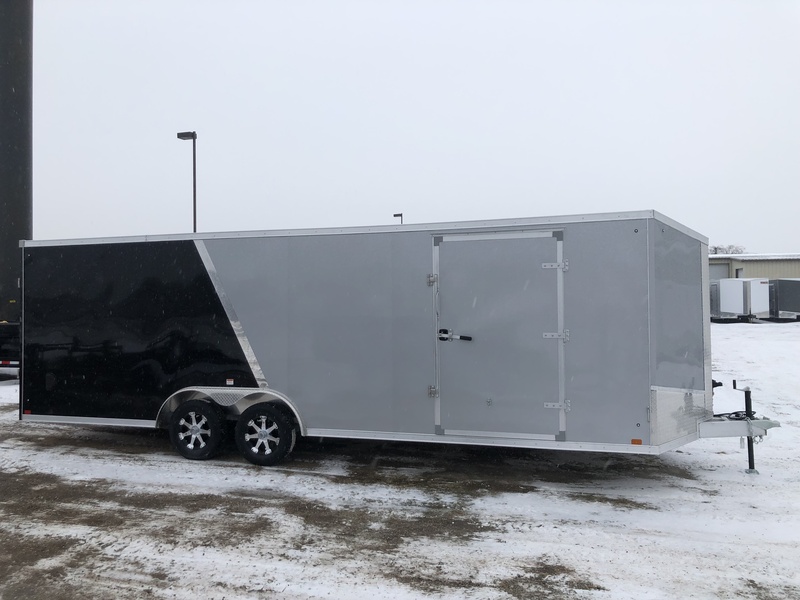 Trailers Midwest is a full stocking dealer of all types of trailers from the top manufacturers. 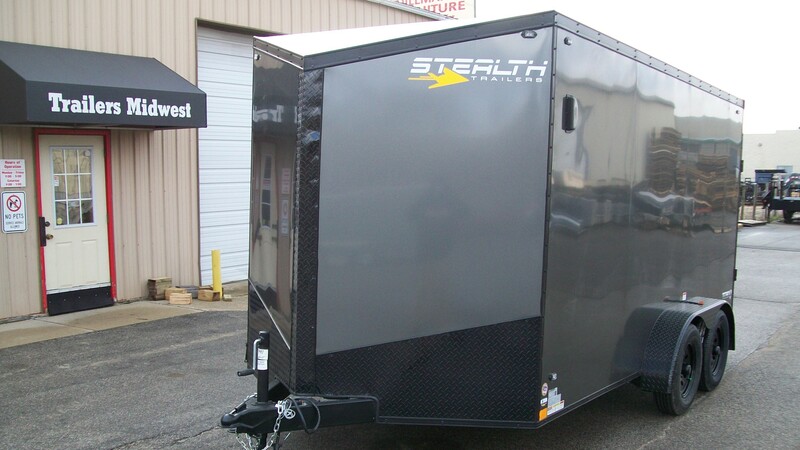 We pride ourselves on customer service before and after each sale. 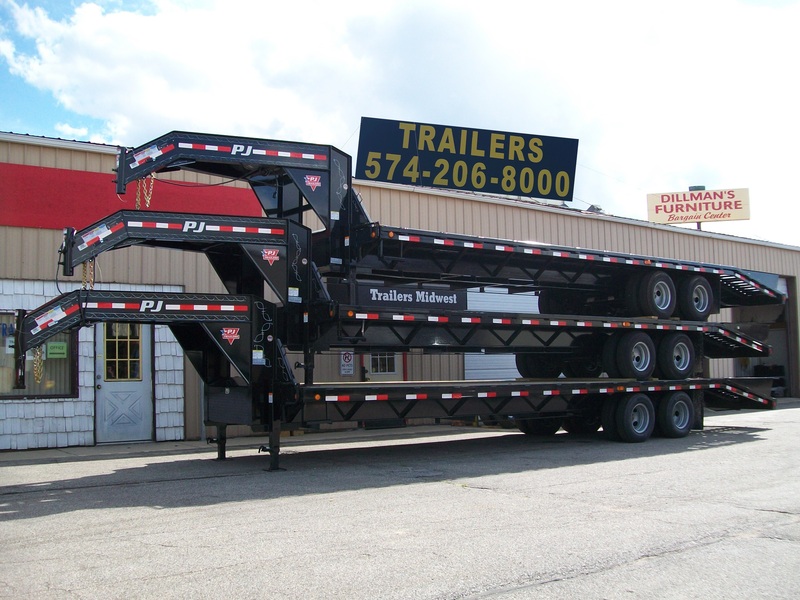 We are a family owned and operated business with 45 years of experience.